Are you looking for some quick and easy St. Patrick's Day decor ideas? Look no further! 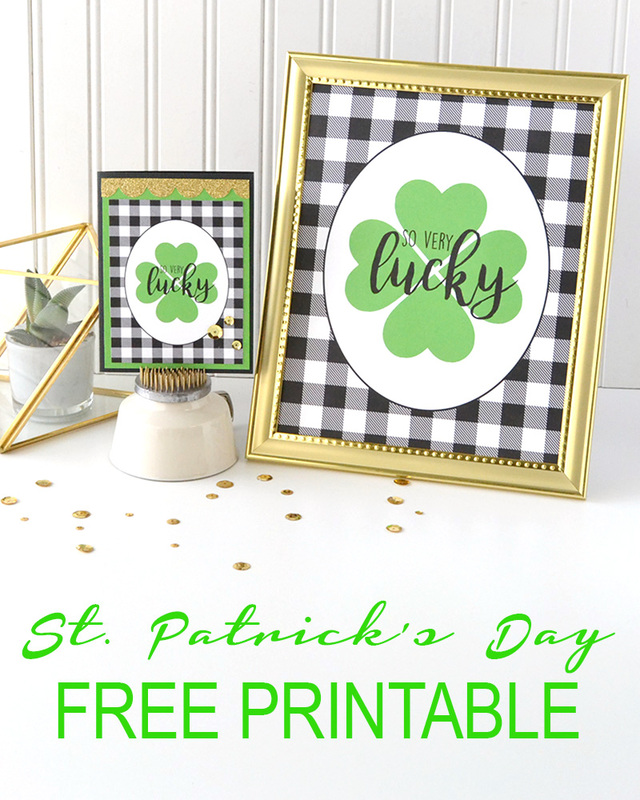 Today I'm sharing a FREE printable for St. Patrick's Day that's perfect for framing and displaying in your home or at a party; or you can use it for cards, scrapbook pages, planners, project life, and other paper craft projects. 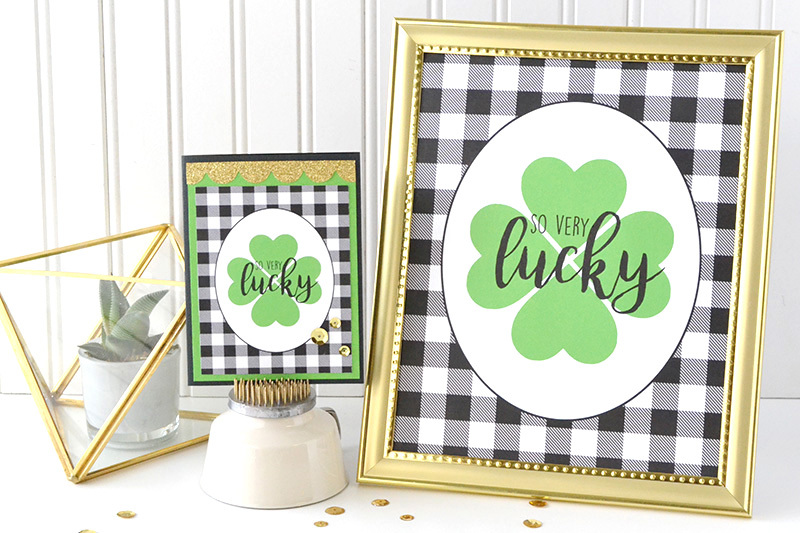 This "So Very Lucky" free printable is an 8x10 pdf file that you can download for free below. CLICK HERE to download free St. Patrick's Day "So Very Lucky" printable. I printed it, framed it and added it to my front entryway console table. Easy peasy! 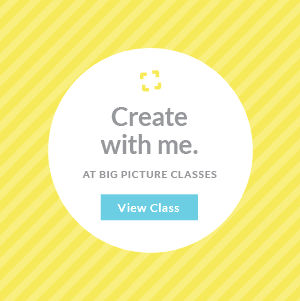 You could add this to a gallery wall, or other wall display. 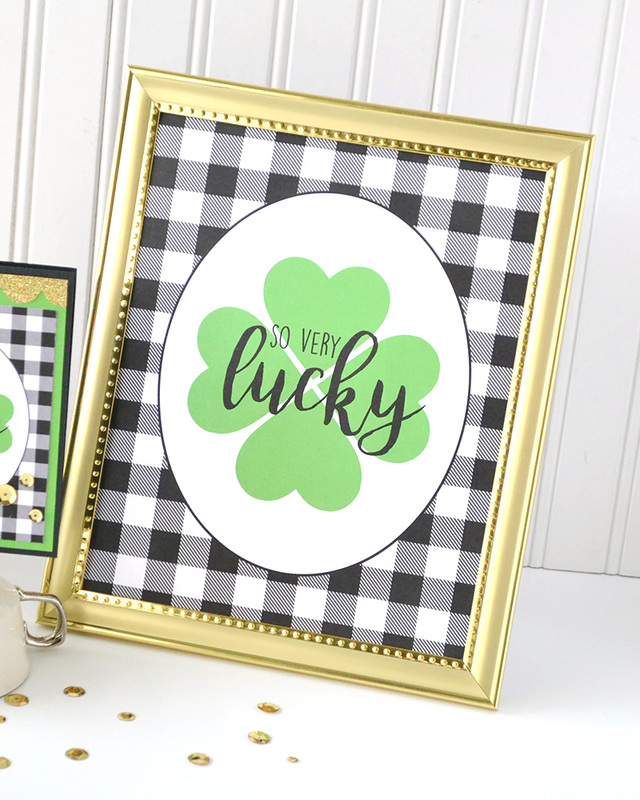 It would also make a perfect centerpiece or a great addition to a banner for a St. Patrick's Day party or other celebration. 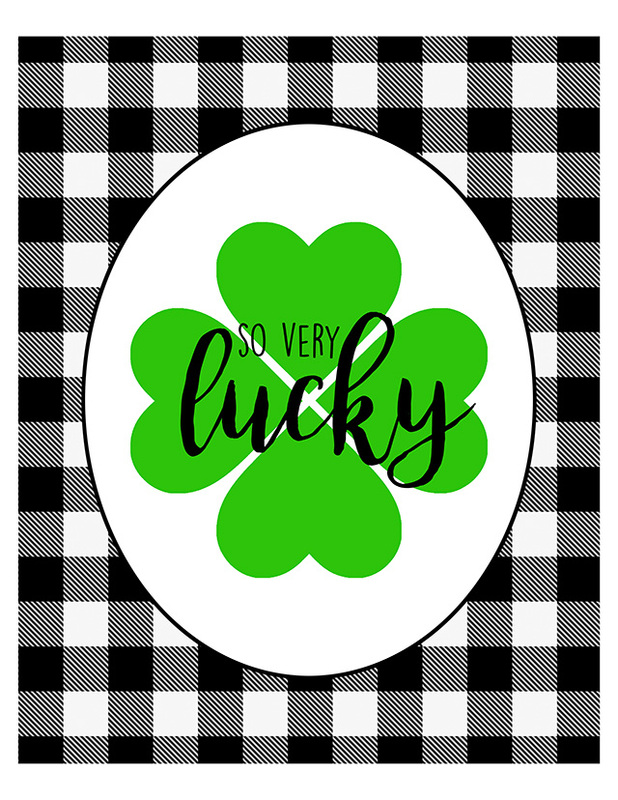 You could also reduce the size, print it, and use it to make a quick and easy card for a friend, neighbor, or teacher like I did. 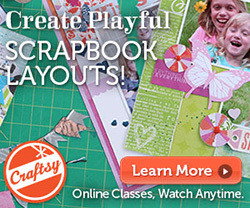 Use it in your planner or on a project life layout. It would also make for perfect party invitations! 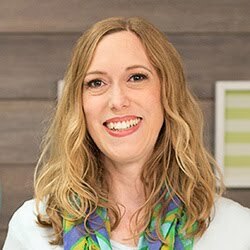 How would you use this printable? Be sure to link me up if you do! 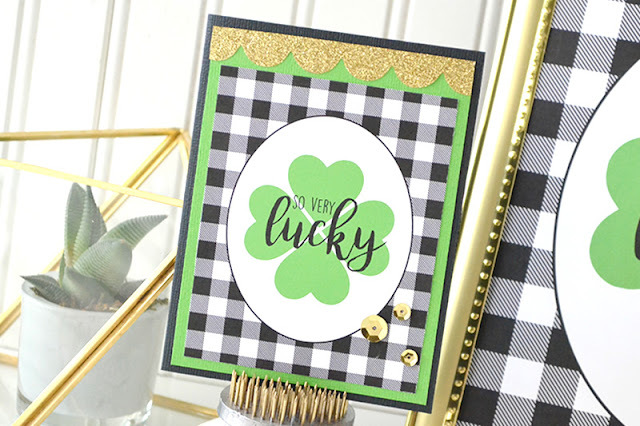 Enjoy, and have a Happy St. Patty's Day!